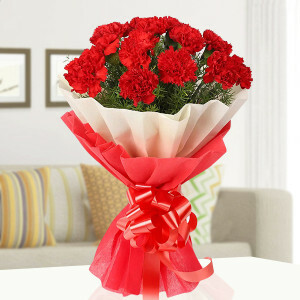 For your dear ones far away, we bring to you online flower delivery in Gurgaon with MyFlowerApp. 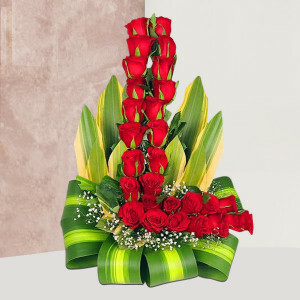 Buy a bouquet, bunch, vase, basket, or elaborate floral arrangements containing roses, orchids, carnation, and more. 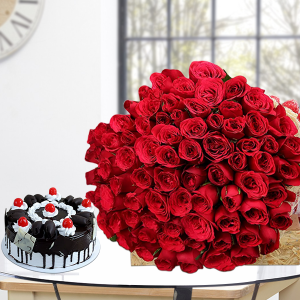 Make it a combo by adding cakes, chocolates, or gifts and send them with midnight, express, or same-day delivery. 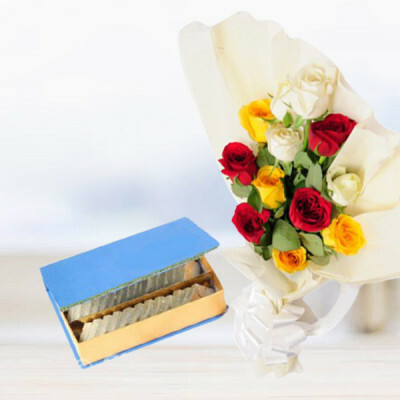 We will convey your gift anywhere in Gurugram. 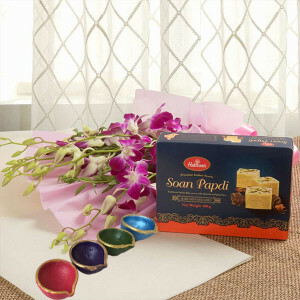 500gm Soan Papdi, 6 purple orchids in pink paper packing with 4 diyas. 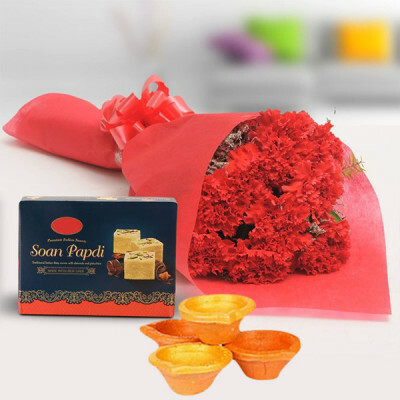 500gm Soan Papdi, 10 red carnations in red paper packing with 4 diyas. 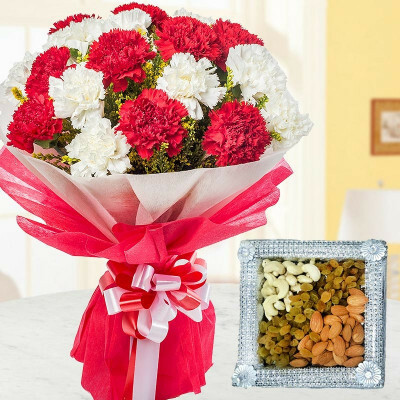 12 mix carnations with a basket of 500gm mix dry fruits. 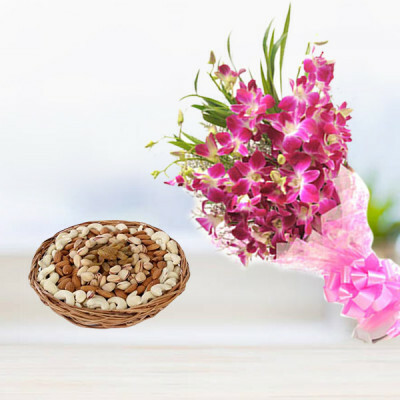 10 orchids and a half Kg dry fruits. - 10 purple orchids bunch. - Half kg mix dry fruits. 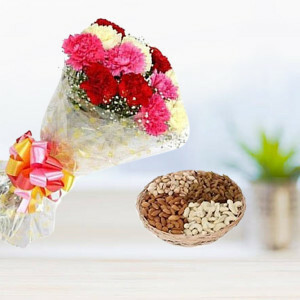 Flowers are the perfect gift for any occasion, especially if you have been stuck in thinking what to get for your dear ones on their special day. 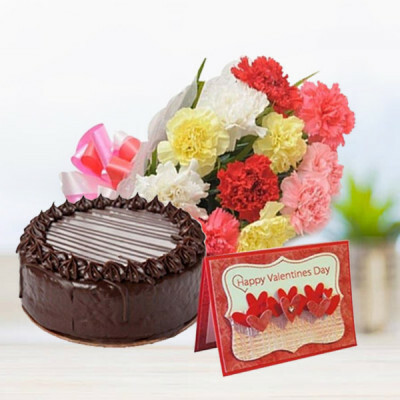 Whether you are celebrating a birthday, anniversary, Valentine's Day, Mother’s Day, Father’s Day, Bhai Dooj, Raksha Bandhan, Holi, Diwali, or wish to say Sorry, Thank you, Get Well Soon, Congratulations, or sending your love, Just Because you felt like it. 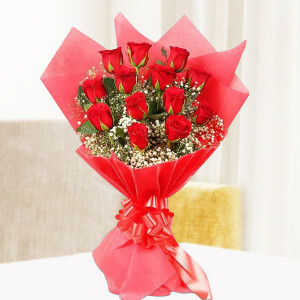 Whatever your reason may be, quickly look through MyFlowerApp.com and send flowers to Gurgaon to your dearly loved ones. From vibrant fresh blooms to floral arrangements featuring roses, gerberas, carnations, lilies, orchids, tulips, birds of paradise, and other mixed flowers, order your favorites and we will deliver for you. Peruse our website and get online flower delivery anywhere in Gurugram, whenever you want. Choose the exotic flowers that you prefer and get them set in vases, bouquets, baskets, and elaborate arrangements, and our expert artisans will give you exactly what you want. You can easily find suitable flowers for every occasion and relation here. 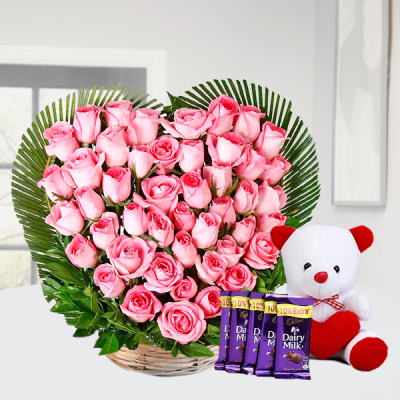 So simply look through MyFlowerApp’s expansive assortment and surprise your mother, father, wife, husband, girlfriend, boyfriend, sister, brother, in-laws, friends, or anyone else you want with their favorite flowers delivered home. 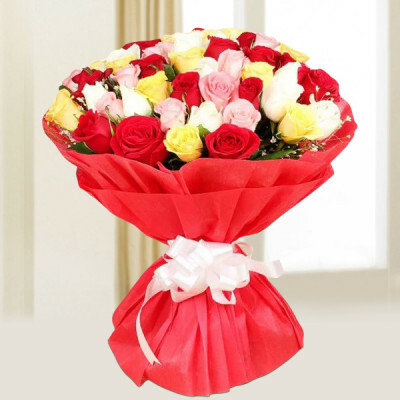 Get online Flower delivery in Gurgaon with elegant products like Basket of Sweet Emotion, Graceful Red Roses Bouquet, Orchids and Mix Roses Arrangement, Basket of Pink Lily, I Love You Flower Arrangement, Pink Roses Heart, Red Gerbera Vase, and more. 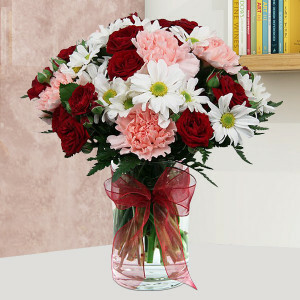 Flowers are the music of the ground. 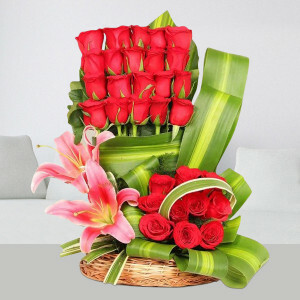 Express your love through the most romantic channel this world has to offer – flowers. 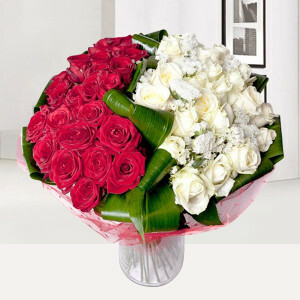 Send graceful flower bouquets to your family and friends in Gurgaon, anytime and anywhere in the city. If an important date had slipped your mind, you can still send flowers to your dear ones with our same day delivery service. 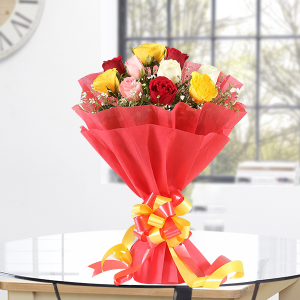 For those who are in a hurry, we can reach any location within 3 hours when you opt for express delivery. MyFlowerApp also offers you options for the perfect surprise. Make your gift even better for your dearly beloved with midnight delivery or get professional early morning flower delivery in Gurgaon and be the first thought in their mind. 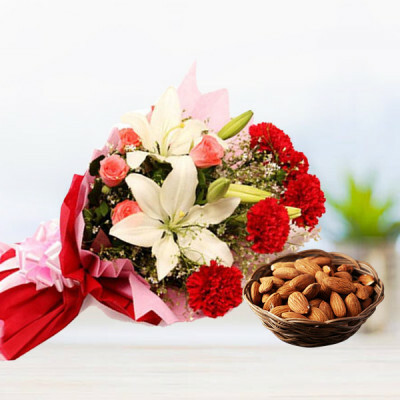 Whatever option you go for, whatever time you select, we will deliver handpicked, fresh flowers to your doorstep, at the exact time you want. 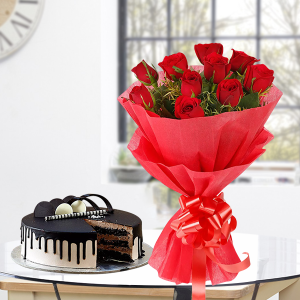 From birthday flowers n cakes to anniversary number arrangements, find everything at MyFlowerApp.com. The most romantic day of the year is 14 February or Valentine's Day – the day of romance. 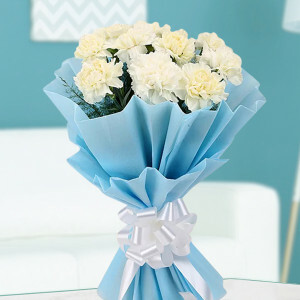 Expressing their love through flowers and gifts is the most common tradition across the globe for couples. 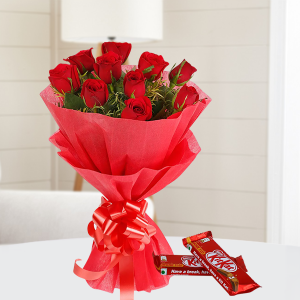 Let flowers speak for you too, this year, by ordering gorgeous red roses and heart-shaped floral arrangements for your significant other online with MyFlowerApp. We will deliver your affection, anywhere in the city of Gurgaon, in pristine condition, with professional delivery. 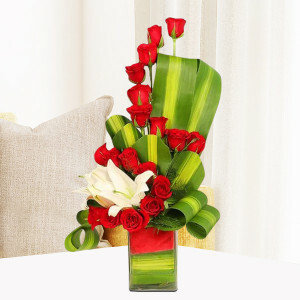 Send multihued roses, vibrant orchids, carnations, gerberas, bird of paradise, lilies, and more, directly to your sweetheart’s doorsteps. 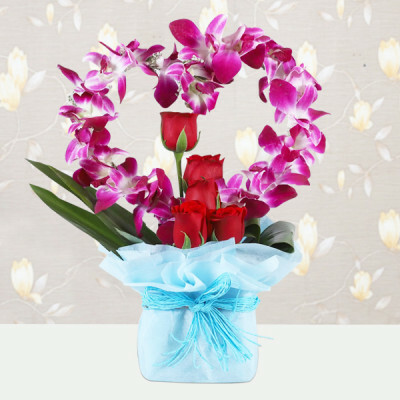 Moreover, you can make your present for your partner, even more romantic, by ordering sweet gifts along with the fresh blooms. 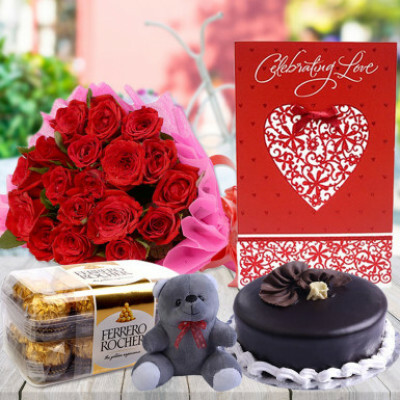 Select from a variety of cakes, chocolates, soft toys, personalized gifts and more, and send them online. 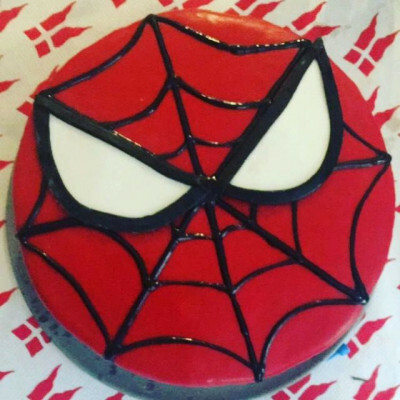 You can find delicious chocolate cake, butterscotch cake, strawberry cake, Ferrero Rocher, personalized cushion, mugs, photo frames, key chains, and so much more here. 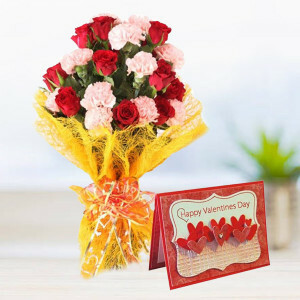 If you wish to get your darling something unique, you can order from our personalized gifts range and get something memorable printed on them, maybe go for something long-lasting, like your love and get a green plant, like Desert Rose or the Jade Terrarium, or order one of our Valentine Serenades. Express your heartfelt emotions of love, affection, care, gratitude, and respect for your wife, girlfriend, boyfriend, or husband. 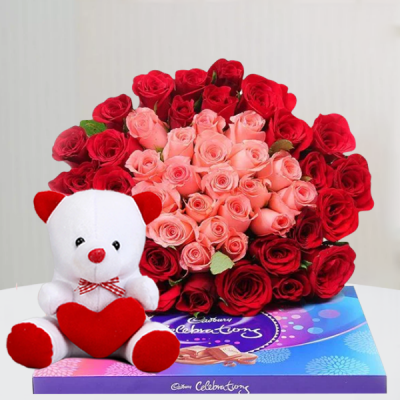 Apart from Gurgaon, you can also send flowers and gifts to numerous other cities like Delhi, Noida, Faridabad, Mumbai, Chennai, Kolkata, Bangalore, Hyderabad, Pune, etc., and overseas as well. How Do I Place an Order For Flower Delivery To Gurgaon? This is a hassle-free process. 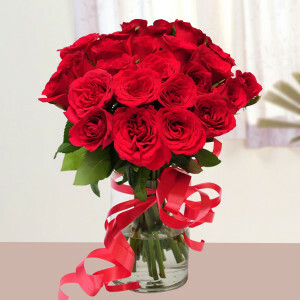 Simply go to our website MyFlowerApp.com, move to the link ‘Gurgaon’ under ‘Flowers’, in the menu ‘Cities’. 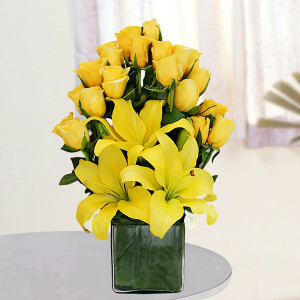 Choose your favorite flowers or floral arrangements from our extensive range. Click on the ‘Buy Now’ button that appears when you click on the product, select any add-ons you want and click on ‘Continue’, or select ‘No thanks’. Once you are done selecting all products, click on ‘Proceed to Checkout’, and enter the details as they appear. 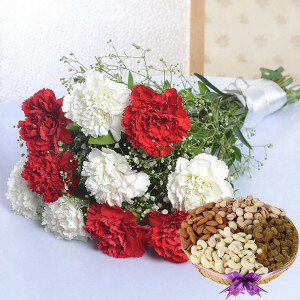 As soon as you are done, we will begin processing your order, and your dear ones will receive it whenever you want. 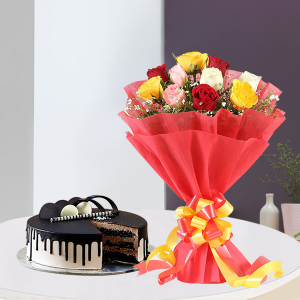 Will You Be Able To Deliver A Cake Along With The Flowers? Of course. You can place an order for one of our Flowers n Cakes combos, or choose a floral arrangement and include any cake of your choice from the add-ons, and we will deliver them for you. Can I Get A Flower Delivery In Gurugram Today Quickly? Definitely! We offer same-day flower delivery in Gurugram. Simply place your order and opt for ‘same day’ or express delivery on checkout, and we will reach your destination within 3 hours, or whenever you want. 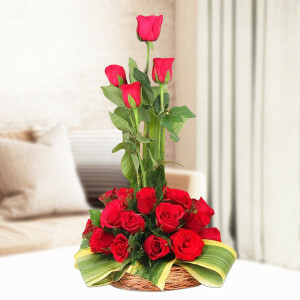 Is Flower Delivery In Gurugram Possible At 12 AM, Midnight? 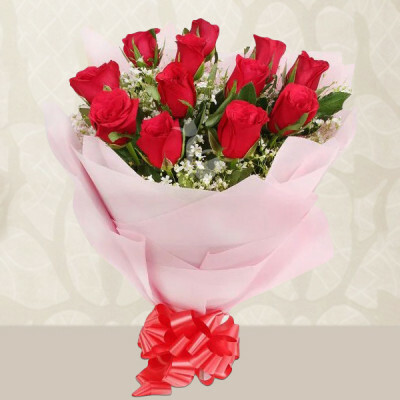 Simply opt for midnight delivery and send flowers to Gurugram online with MyFlowerApp. 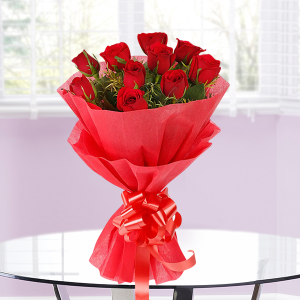 Remember to place your order by 8 p.m. at the latest so that we can process it on time. What Do You Mean by Fixed Time Flower Delivery? How Can I Opt For It? 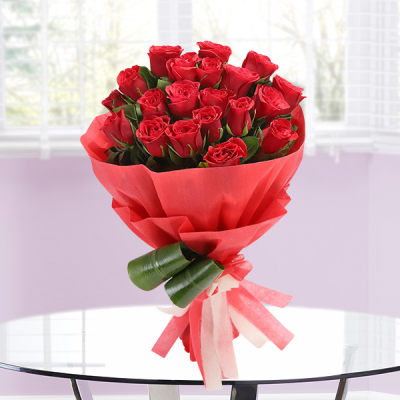 MyFlowerApp offers you the options of Fixed Time Flower Delivery in Gurgaon. 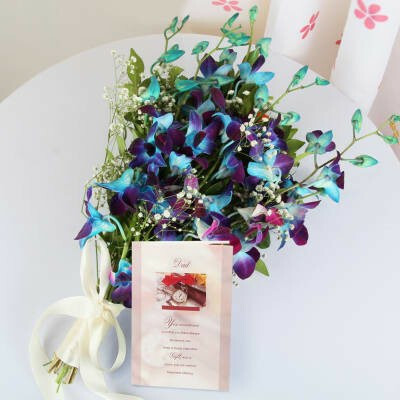 With this option, you can select a specific time slot that satisfies your requirements, and we will deliver your flowers at the exact time. Do You Have The Option Of Early Morning Flower Delivery In Gurugram? Yes, you can now surprise your dear ones and brighten up their day with the delivery of their favorite flowers, the first thing in the morning. We will reach your destination, anywhere in Gurugram, between 8 AM to 11 AM, when you opt for early morning delivery of flowers. 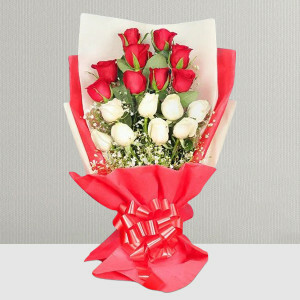 Are There Any Extra Charges For Midnight, Same-Day, And Fixed Time Flower Delivery In Gurgaon? A minimal extra amount is required for a swift and on-time flower delivery that will be included with your order value at checkout. Is There An Option of Standard Flower Delivery If I Don’t Want To Pay Extra? We have options for all our customers. You can select Standard Time Flower Delivery and send flowers anywhere in Gurgaon by selecting the available dates from the monthly calendar that appears. Choose from the time slots that appear next and you will receive free shipping, within the district of Gurgaon. 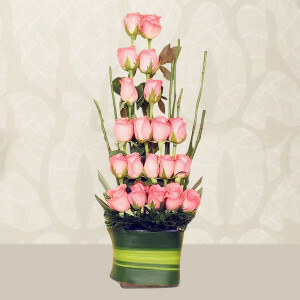 All the flowers that we deliver are fresh and handpicked by professionals. Whether you order flower bouquets, bunches, flower baskets, vases, or one of our floral arrangements, all the blooms, and cut flowers are garden fresh in beautiful. 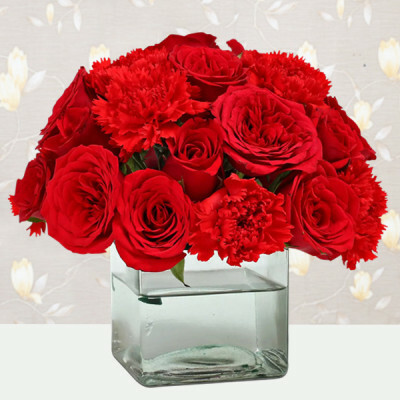 To preserve the freshness, you can re-cut the flowers 1 to 2 inches of the stems at a 45-degree angle, and enjoy the flowers for a longer time. 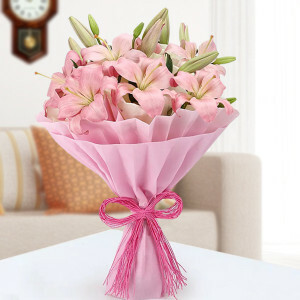 Mist the flowers daily, use a clean vase, change the water regularly, and take care of your flowers to keep them with you for a longer time. 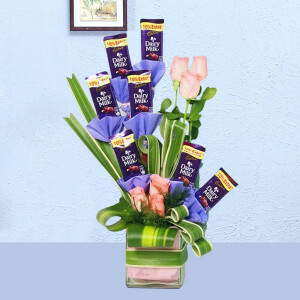 This website has good options for indoor plants, chocolates, cards, cakes, and what not. I have ordered twice from here and the delivery was on time and products in good condition. I like it, and the cost is not too high either. Good products at a moderate cost. They have products for all budgets, and that is the best thing about it. 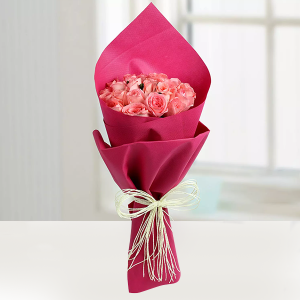 When you visit this site, you feel like you should buy at least one bouquet. Keep it up MyFlowerApp. You delivered my Pink Gerberas Bouquet on time and they were fresh and in good condition. 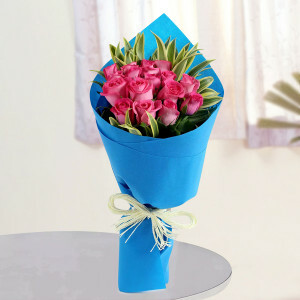 Very good service and quality in Gurgaon. I ordered the Heartly Combo with cake, chocolate, flowers, and teddy bear this morning. 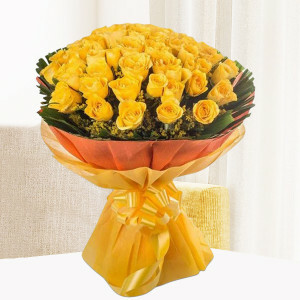 The order was delivered by 1 pm - before I expected, and everything was good and in top condition. 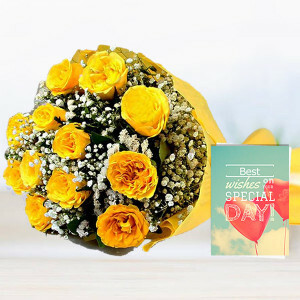 MyFlowerApp is one of the best florists I have placed my order with… They never say no and always give the best and timely delivery of flowers and cake. Kudos to the entire team. 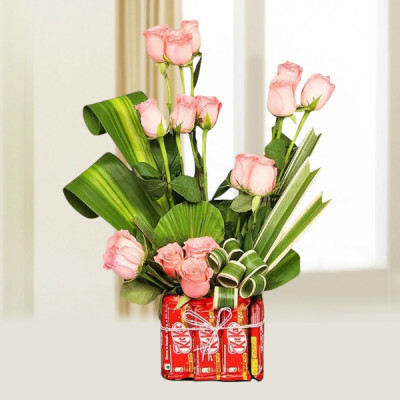 I placed my order from Dubai and the guy on call was extremely cooperative and helpful. 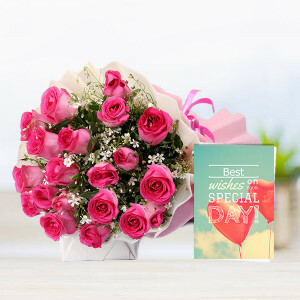 The Pink Roses Basket I asked for, was fresh and beautiful and delivered in Gurugram on time. Treats the customer absolutely well. Excellent service. Delivery on time in Sector 57. 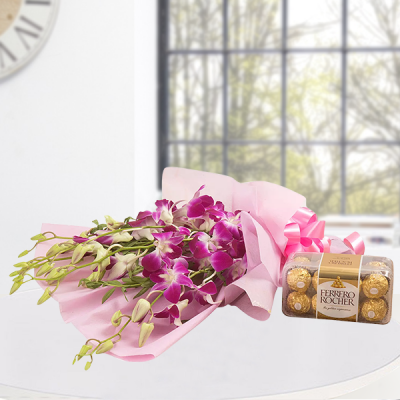 Ordered the Fascinated Rocher Combo with orchids and Ferrero Rocher and the prices are very less as compared to other vendors. They are last minute saviors. 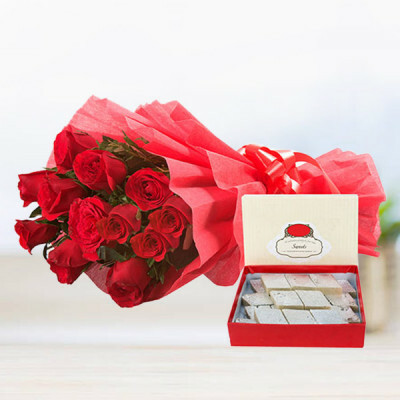 They delivered the Happiness Hamper product with cake and carnations within 2 hours in Gurgaon when I forgot my sister’s birthday.